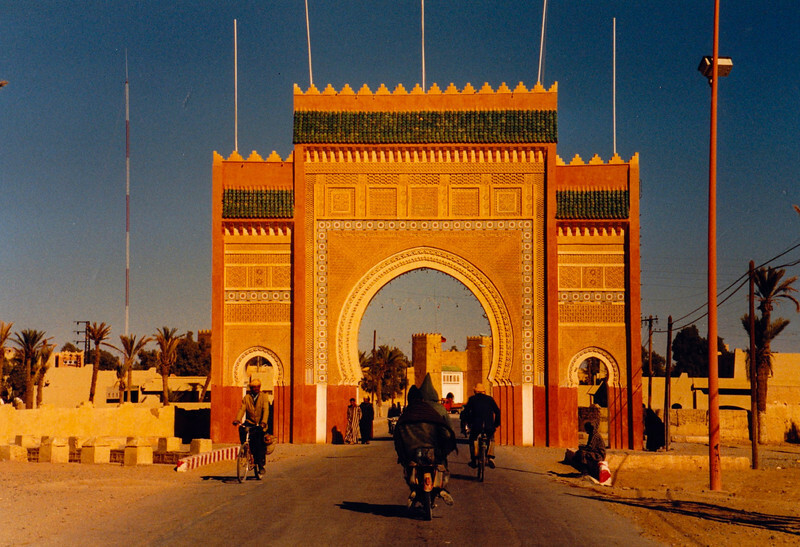 For Westerners, Morocco holds an immediate and enduring fascination. Though just an hour’s ride on the ferry from Spain, it seems at once very far from Europe. As a backdrop to all this, the country’s physical make-up is extraordinary: from the Mediterranean coast, through four mountain ranges, to the empty sand and scrub of the Sahara.